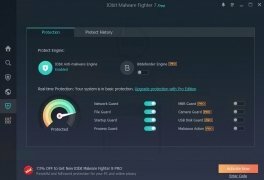 Some years ago, malware was usually developed by amateur codes so, despite the fact that some viruses and malicious software were more sophisticated, the cybersecurity industry found it much easier to protect our computer against infections. 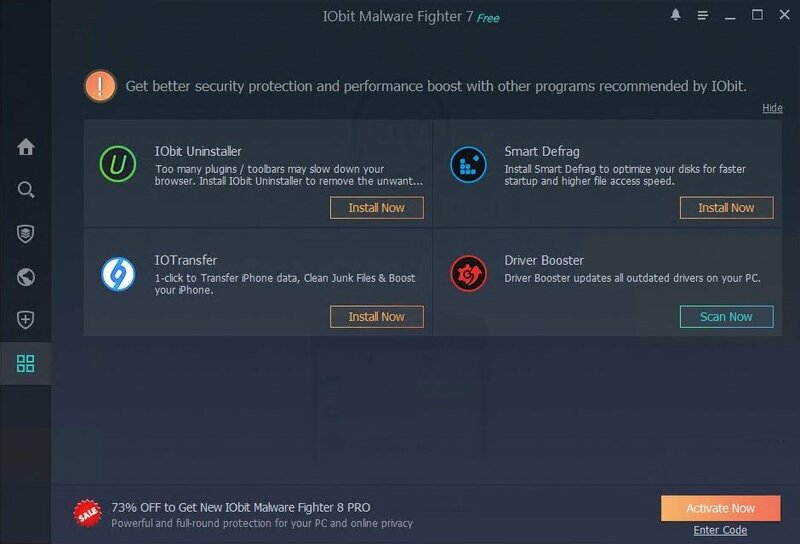 The panorama changed some time ago, and these lone wolves have been replaced or recruited in many cases by well-structured organizations with more resources, turning cybersecurity into a much more serious problem for all kinds of users. The companies that work in the computer security field have had to keep up with a paradigm that forces their software to be proactive when it comes to detecting any threat and always be alert. 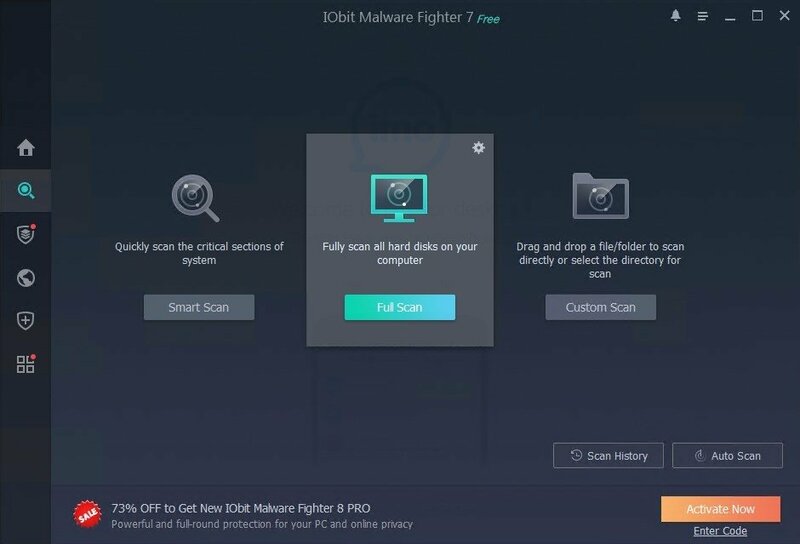 IObit Malware Fighter appears on this new scenario designed to protect our computer against the most state-of-the-art malware. 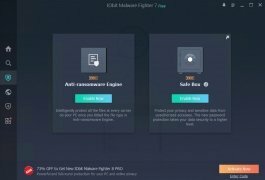 Efficient anti-ransomware weapon: the use of ransomware is becoming very common in malware infections, in an attempt to kidnap our data and only release them in exchange for a certain amount of money. 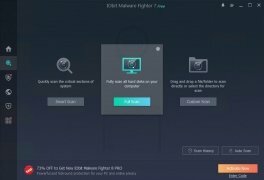 Petya, WannaCry or GoldenEye are some of the most popular names in this field. 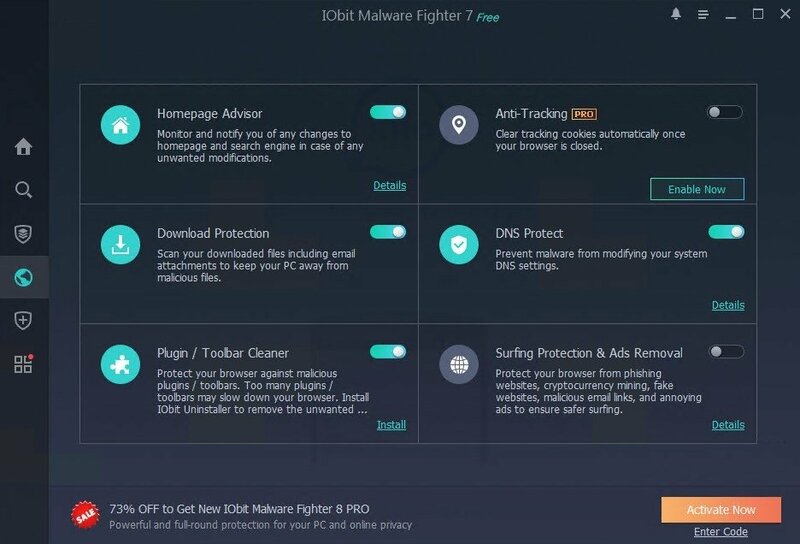 Malware Fighter is ready to wipe out these online threats. 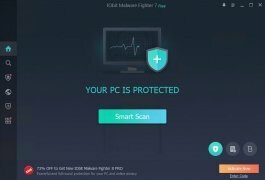 Scans up to 130% faster: forget about having to wait for hours on end until the antivirus is capable of scanning the complete system. 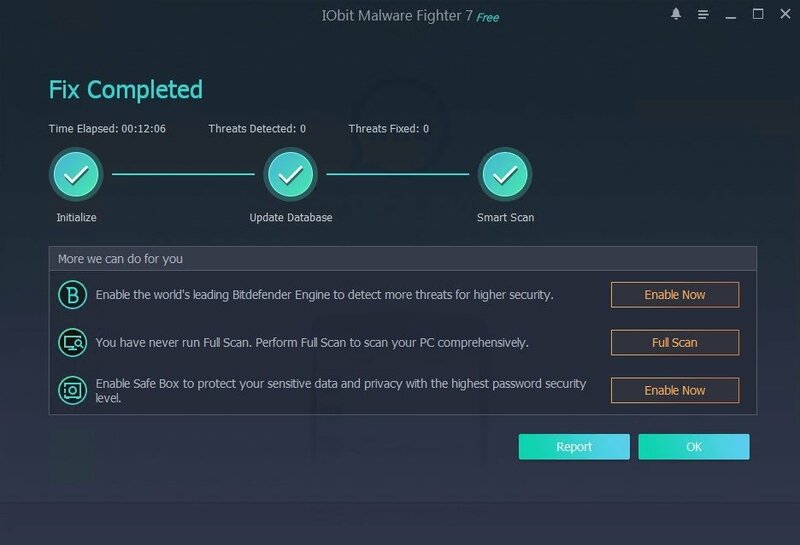 IObit's tool is capable of running an analysis on the entire system with great speed than in previous versions and compared to the majority of applications on the security market. 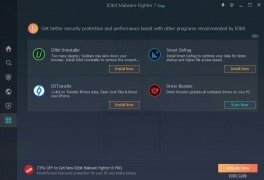 And all the latter, without affecting our PC's performance. 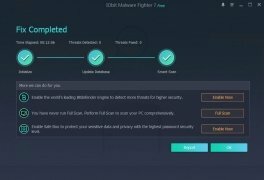 Safer browsing and file downloads: the surveillance tasks are carried out continuously, keeping a permanent eye on our browsing and preventing sites from stealing our data, as well as avoiding the download of potentially dangerous files. 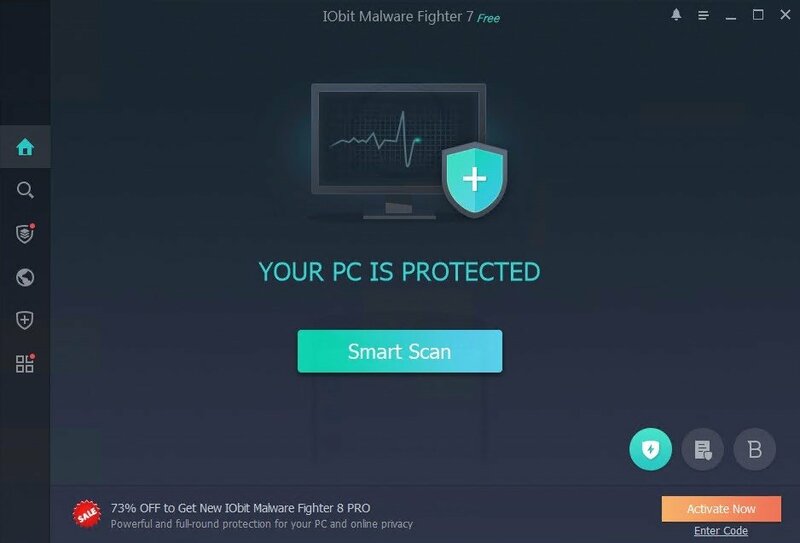 Real-time total protection: the antivirus protection is carried out in real time, keeping an eye on both our online activity and other common infection channels such as USB ports and unauthorized access to devices of the likes of webcams. 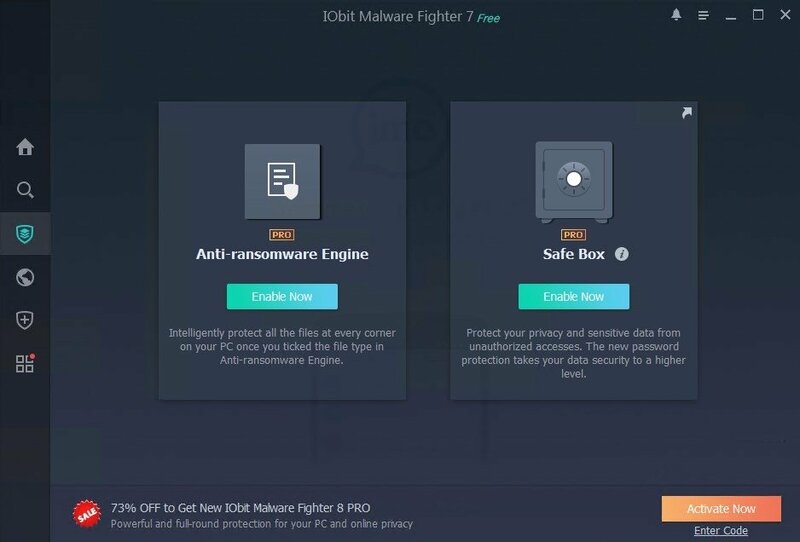 This program comes along with a version that can be downloaded for free, but if you want a safer and more efficient protection with access to all the extended functions offered by IObit for this program, it's a good idea to get hold of the serial number for the Pro version (which you'll obviously have to pay for). You can read up on the opinions about how it works in dozens of forums.